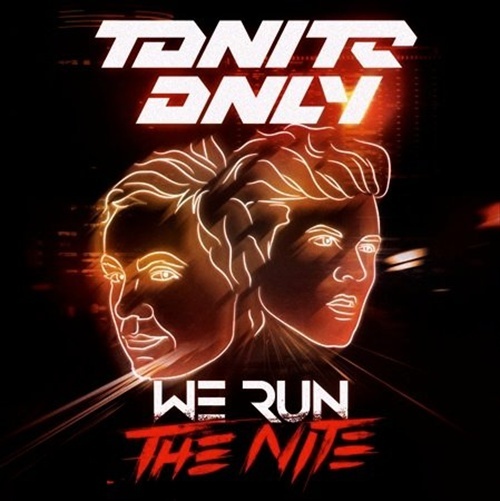 Woke up from a rough night out and was smacked in the face by this track by Tonite Only, “We Run the Nite”. I havent listened to it more than 5 times in the last 20 minutes only because I went on to think how sick a dubstep version of the song would be, then a house version, and then any version. Turns out I brought it all to the table for you this morning. Here’s your breakfast, eat up! Posted on April 1, 2011, in Bass, Dance, Dubstep, House and tagged Tonite Only. Bookmark the permalink. Leave a comment.